This is the book I am currently reading. 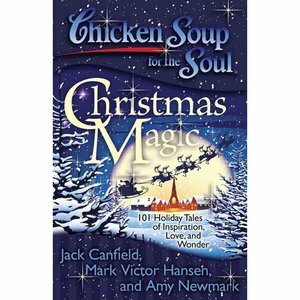 I wanted to read uplifting stories that would remind me of what the holiday season is all about. Why do I cry every time I read one of these books? I'm still not done reading this book, but as soon as I'm done, I'll be back with a review.